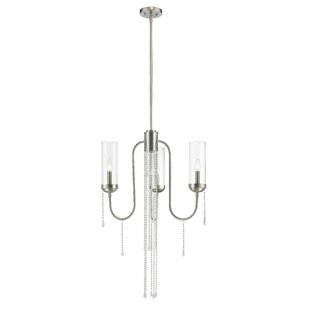 Playful drapes of crystal dance gracefully around the fixtures of this family. 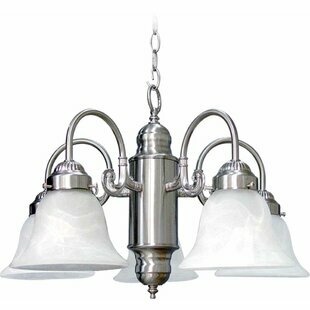 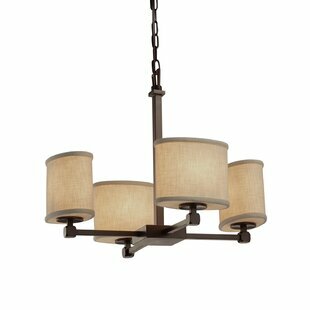 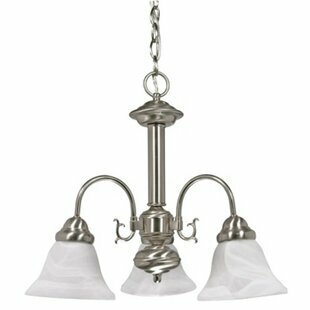 Oversized clear glass shades are combined with gracefully sweeping arms and fittings finished in brushed nickel. 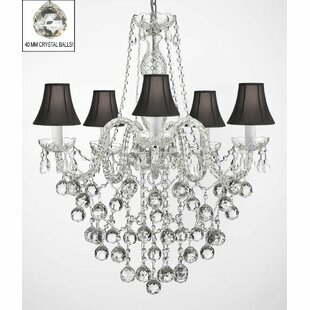 Alternatively for the pendant and semi flush, organza shades surround the fixture while drapes of crystal dance in and around the shades. 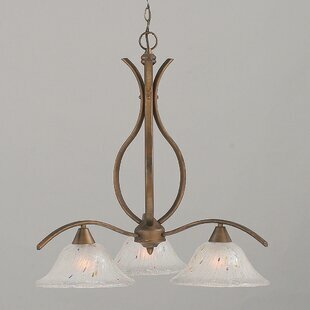 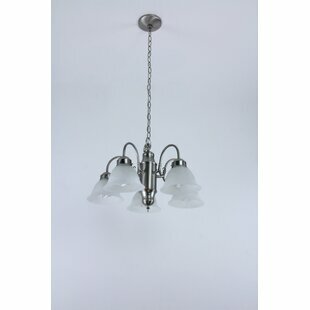 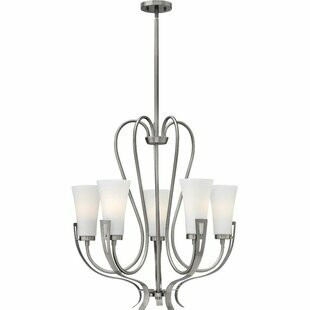 Number of Lights: 3 Fixture Design: Shaded Chandelier Adjustable Hanging Length: Yes Fixture: 85.5 H x 21 W x 21 D Overall Weight: 9.59lb.